Numerous media are reporting on the funding of the three etventure start-ups mobileJob, POSpulse and lovli. These media include the sector heavyweights Gründerszene and Deutsche Startups, as well as specialist portals such as mobilbranche.de and Unitednetworker. 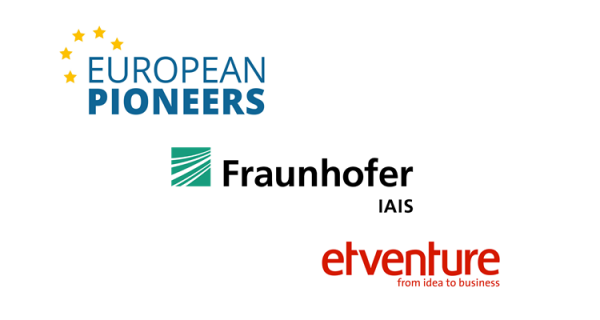 Kay Hafner’s appointment as a shareholder in etventure business ignition GmbH interested numerous media outlets. Handelsblatt was the first to report under the headline “Ex boss of Praktiker becomes digital consultant”, and LebensmittelZeitung chose the exact same headline for its website edition.